Teammates on Canada’s junior national squad, Demi Orimoloye (right) and Josh Naylor are looking forward to the 2015 MLB amateur draft, which should see both selected in the early rounds. The time is now for Josh Naylor and Demi Orimoloye. 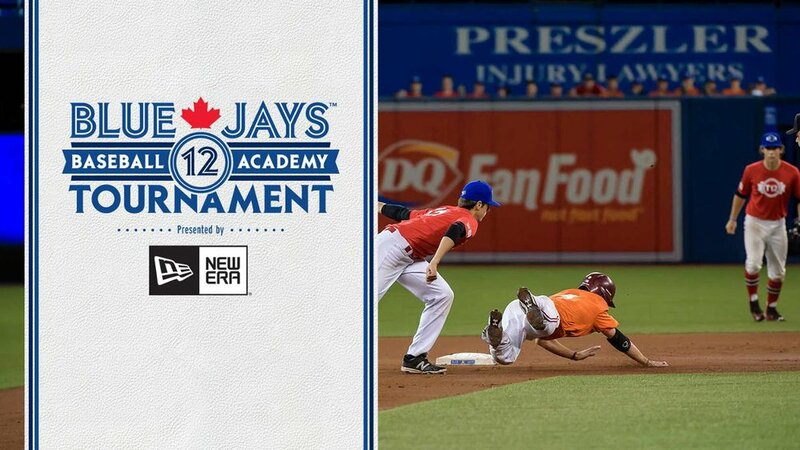 Two of Canada’s top-ranked players in their draft class, the pair have impressed on the diamond for years and they are finally able to start the countdown to their own selection process, coming up in June. “It means a lot knowing that this year is the final push to hopefully reach my goal of getting drafted in the first round, and getting closer to reaching my ultimate goal of making the major leagues,” Orimoloye said. Both players are particularly enthusiastic about the possibilities the upcoming draft may hold after seeing fellow Canadian Junior National Team player and Torontonian Gareth Morgan selected in the second supplemental round a few months ago, signing for $2 million US and starting his career in the Seattle Mariners organization. Naylor and Orimoloye are no strangers to the big stage, having played in several major league parks and impressing at a few big showcases even just over the last couple of months. 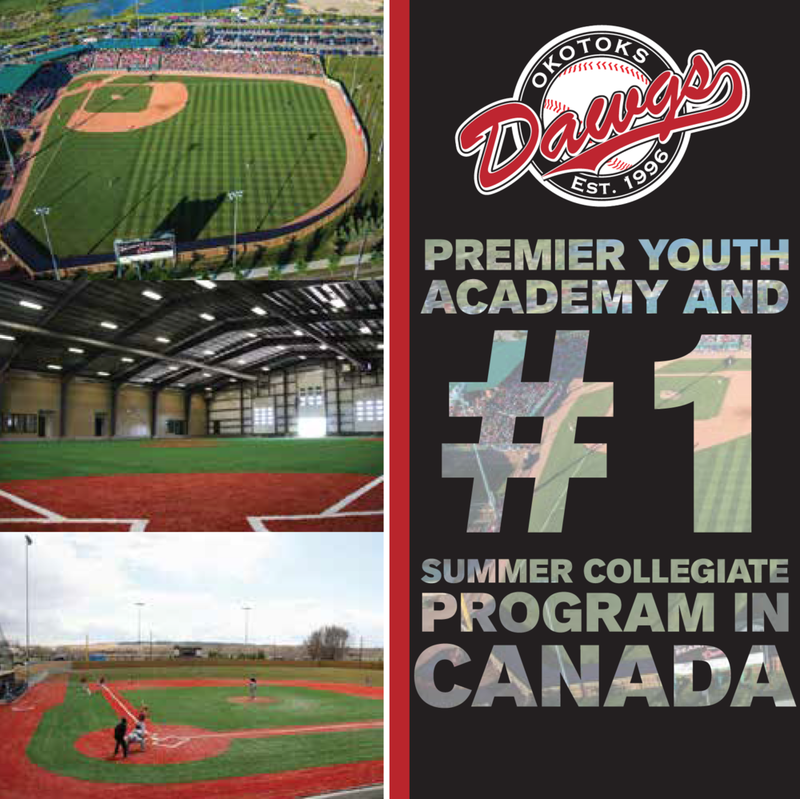 Before leaving for the COPABE 18U Pan American Championship in Mexico with Team Canada, both participated in Baseball Factory’s Under Armour All-America Game at Wrigley Field in August, joining a prestigious list of Canadian names to take part in the match up. “We have had a nice history from all the way back to when the event used to be in Cape Cod, of having some of the better players out of Canada,” saidSteve Bernhardt, executive vice president of Baseball Factory. “We hadPhillippe Aumont years ago, we had Brett Lawrie, we had Gareth [Morgan] when he was young. Prior to playing at the historic Chicago ballpark, both players had departed from California, where they played at the Area Code Games in Long Beach. Orimoloye’s performance highlighted the entire tournament and gave him an introduction to any scouts or recruiters who didn’t already know his name. Just before that showcase, Naylor was selected to play in the Perfect Game All-American Classic at PETCO Park in San Diego. The 17-year-old first baseman’s performance there followed an appearance in the Junior Select Home Run Derby during all-star festivities at Target Field in Minneapolis. While they enjoy travelling the world with the junior team and playing at big-league stadiums across America, the tournament that brings them home will always be special for Orimoloye and Naylor, who are both looking forward to their last chance at playing in the event.